Montana Helical Piers is the premier Foundation Repair and Underpinning Contractor operating in Washington, Idaho, Montana, the Dakotas and Wyoming. 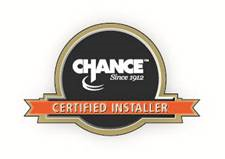 As a CHANCE® certified installer of Helical Piers (a.k.a. Helical Anchors, Screw Anchors or Screw Piles), MHP is the leading Steel Foundation Contractor in the Northwest! 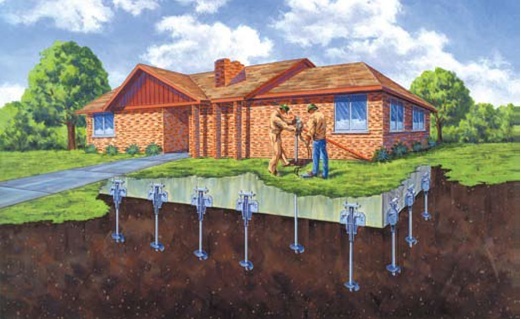 Contact Montana Helical Today for a Solution to your Foundation Problem! Backed by the Industry’s Best 30 year Fully Transferable Warranty, Montana Helical’s CHANCE® Certified crews have the experience to Provide a Proven Solution to your Foundation’s Problems. Montana Helical Piers © 2019. All Rights Reserved.